Pliny, the Elder [Plinius]. Historia naturalis. Trans. Cristoforo Landino. 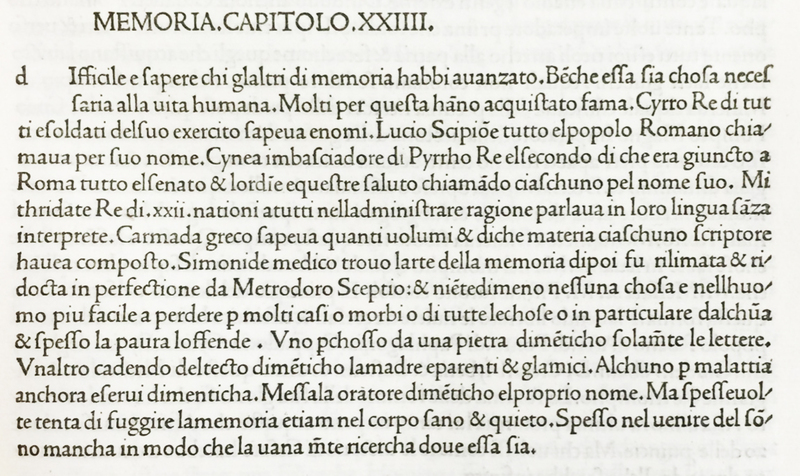 Venice: Nicolaus Jenson, 1476. Laid in are two photographs by Emery Walker of passages from this book, used by Morris as an aid in designing his Golden type. A photograph of the first building that housed the Kelmscott Press is tipped in. Provenance: Morris. — Richard Bennett. — Sotheby 1898, lot 957 (sold to Cockerell for £7 5s.). — T. J. Cobden-Sanderson. — Alice and George Millard. — Huntington Library (236180). References: Ellis valuation, fol. 40 (£3). — ISTC (ip00801000). — MS catalogue (2), no. 528 (with two X’s beside the title).